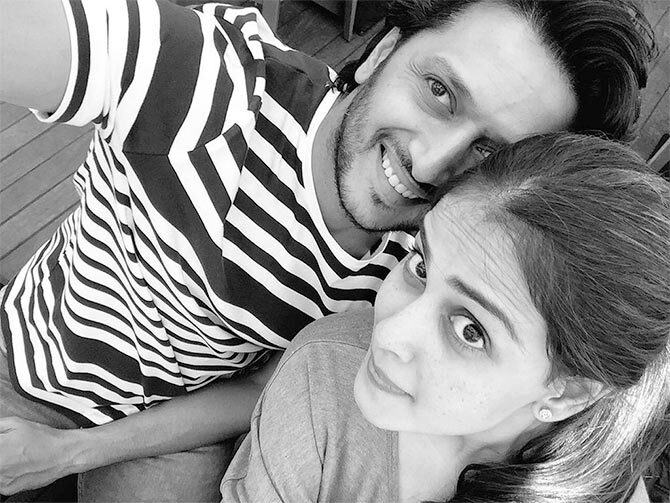 Rediff.com » Movies » Happy Birthday, Genelia D'Souza! 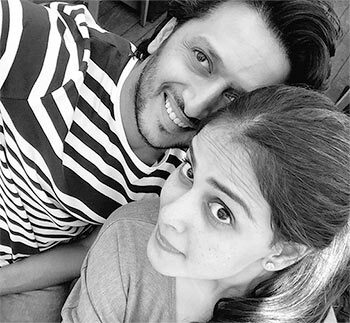 Actress Genelia D’Souza, who was last seen in a cameo appearance in husband Riteish Deshmukh's Marathi debut Lai Bhaari, turned 28 August 5. Nawazuddin Siddiqui, Radhika Apte, and director Ketan Mehta recently visited the Ajmer Sharif Dargah to seek blessings for their upcoming film Manjhi - The Mountain Man. Releasing on August 21, Manjhi - The Mountain Man is based on the life of Dashrath Manjhi, who carved a road through a mountain in 22 years. Actress Alia Bhatt ‏recently took some time off to chat with her fans on Twitter and shared the first look of her next film Shaandaar on Twitter. 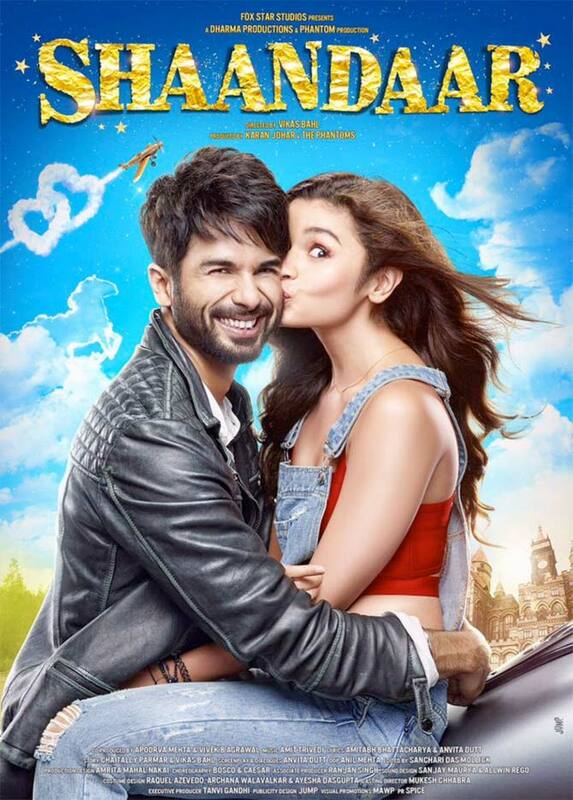 Directed by Vikas Bahl, the film will release on October 22. Pakistani film Manto will be screened at the prestigious Busan International film festival, which starts October 1. 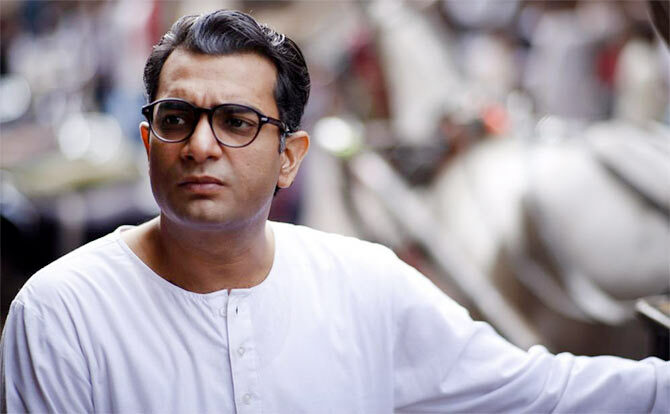 The film is based on the life of famous writer Saadat Hasan Manto. Actress Mallika Sherawat ‏continues to show off her yoga skills. 'I am a vegan, which is No Dairy, No eggs,No chicken , No meat, but lots of fruits, vegetables and green juices,' she added. Ash? Shilpa? Kangana? Vote for the hottest showstopper!